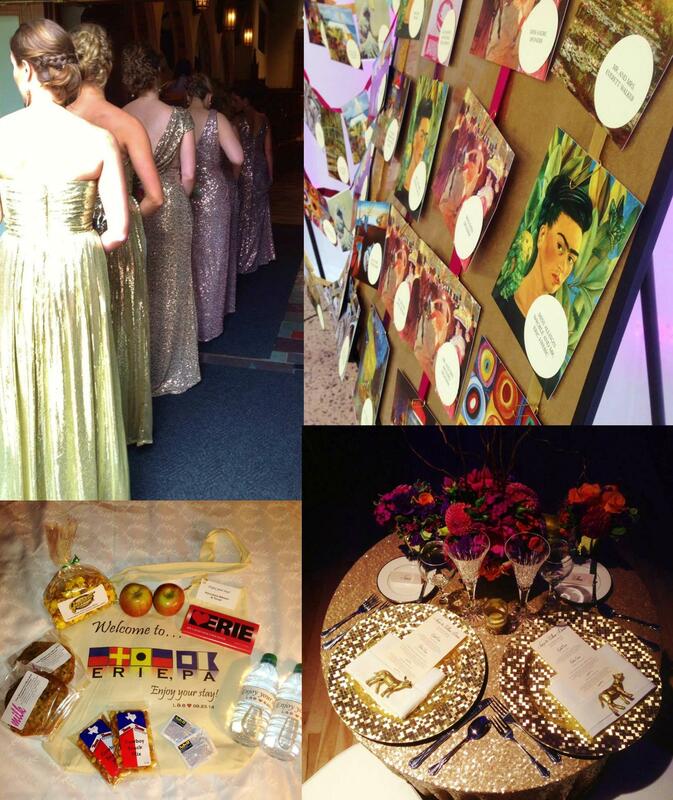 We love the idea of theme dinners and who doesn’t love to celebrate the new year!? If you’re looking for something special for this year’s New Year’s Eve, we have some fun French ideas! 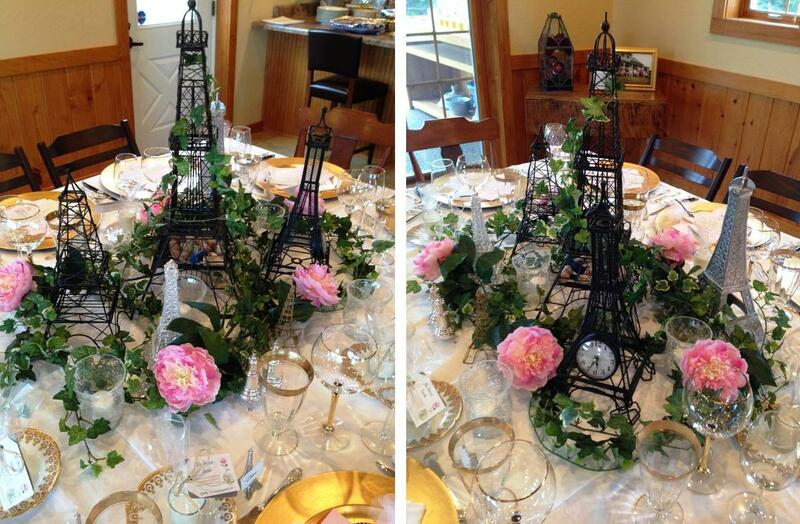 For the table, use a collection of Eiffel Towers as centerpieces. 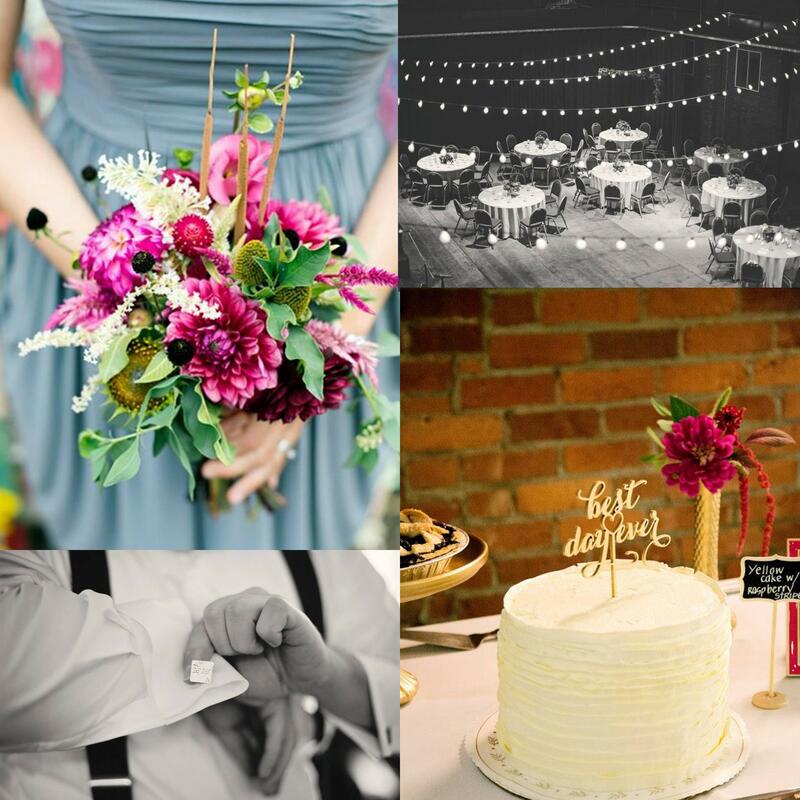 For the first table, we used peonies to add a pop of color. 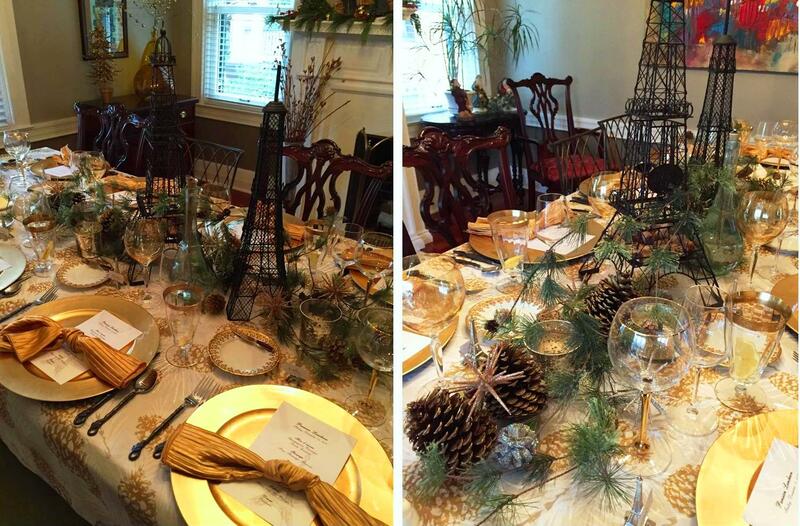 For the second table, we used gold stars, pine branches and pine cones for a wintery feel. If you don’t have Eiffel Towers on hand, stores such as HomeGoods, Marshall’s, T.J. Maxx, and Pier 1, often have affordable French-inspired decor. For the menu, you will want to pick French-inspired dishes. If you have a small group, you may want to do a full dinner. 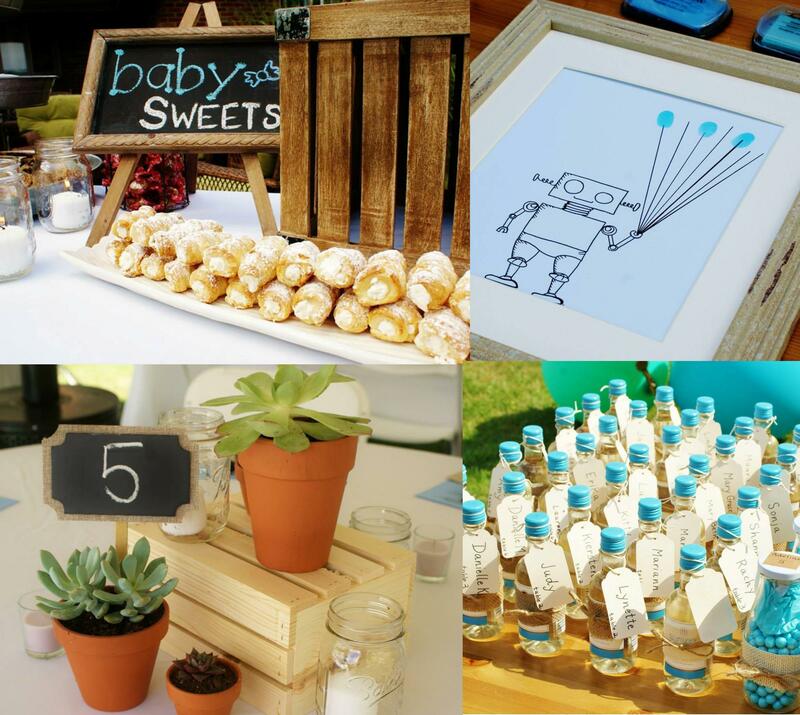 If you are looking for more of a party feel, pick French hors d’oeuvres and desserts instead. 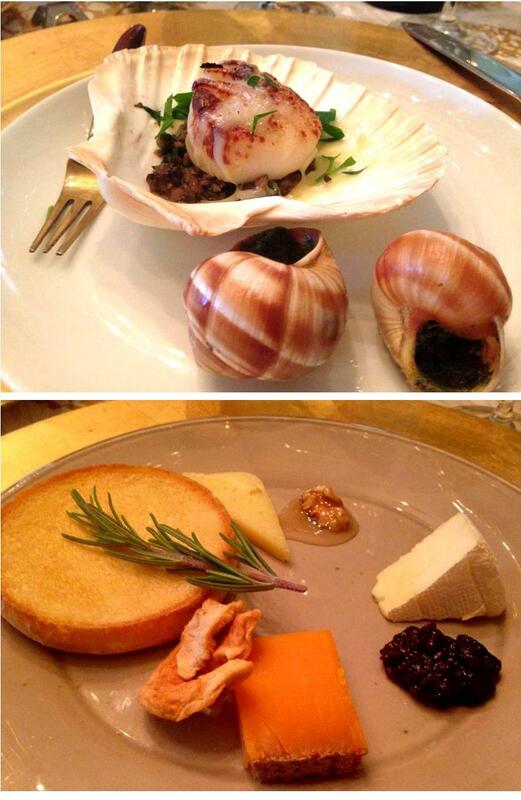 Epicurious.com has a section of French recipes: http://www.epicurious.com/recipesmenus/global/french/recipes, such as these scallops, escargot, and French cheese pairings. We also love these quick and easy mushrooms! Stuff caps with one grape half each. Top with Boursin cheese and dip in melted butter (or brush on melted butter). Rub or roll in Parmesan cheese. 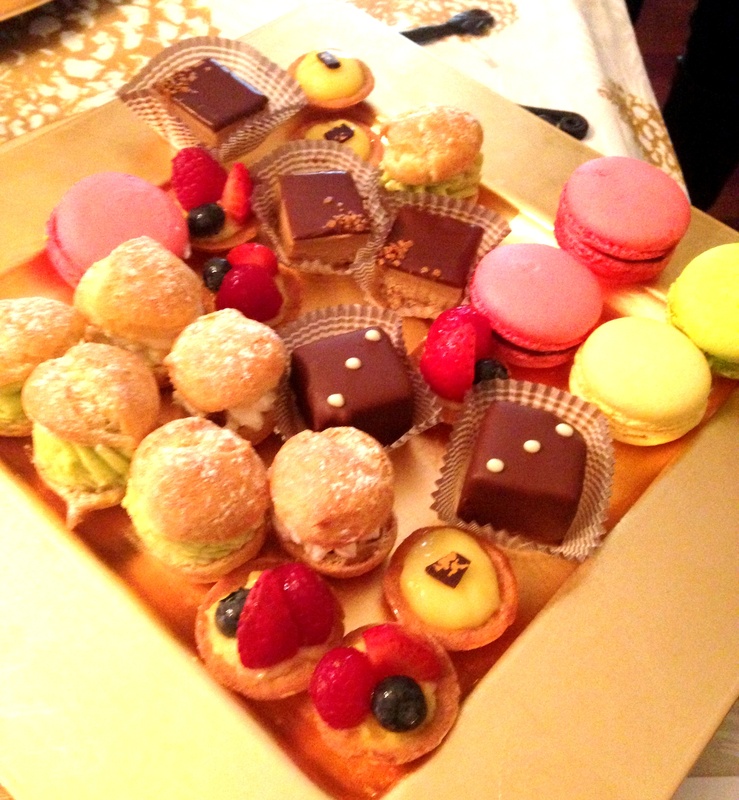 There are so many amazing French desserts to choose from, such as Crème brulee, custard, éclairs, macarons, mousse, pot de crème, various tarts, and of course, French pastries. Since this dinner was held near Pittsburgh, we decided to save our guests from our lack of French dessert skills and ask La Gourmandine Bakery to help us! They were as delicious as they were beautiful! Don’t forget the French champagne to serve with your appetizers and desserts! 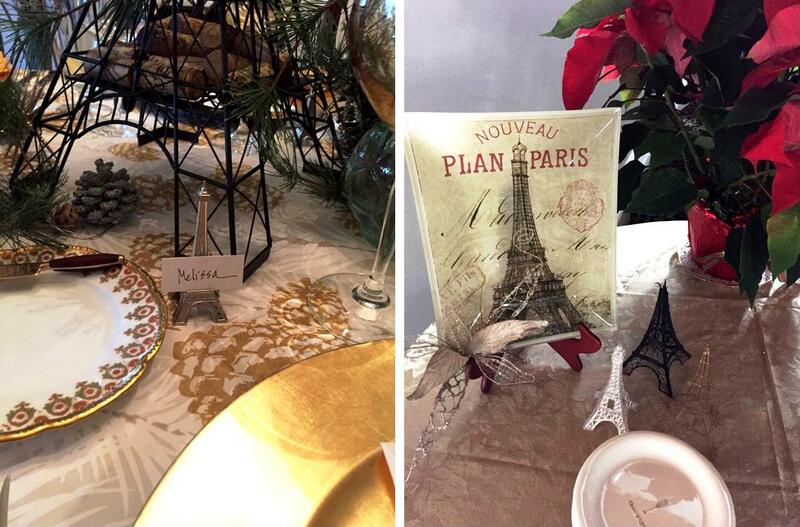 This new year’s eve, fill your table with Eiffle Towers and French-inspired food to transport your guests to Paris for the evening. It will be a New Year’s Eve to remember and the perfect way to ring in the new year. Bonne Année!